Similar to the program that was just reopened in Orleans parish, the city of Kenner as also opened up their first time home buyer program. 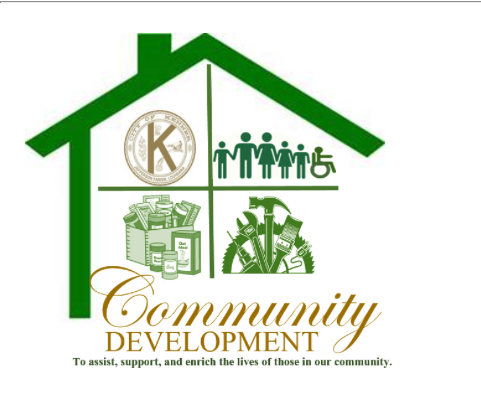 Much like the New Orleans program, the Kenner program requires participants to attend home buying classes, obtain a loan from a qualified lender, and meet income requirements. You can learn more by clicking the image below and by contacting one of our agents to help you through the process today.